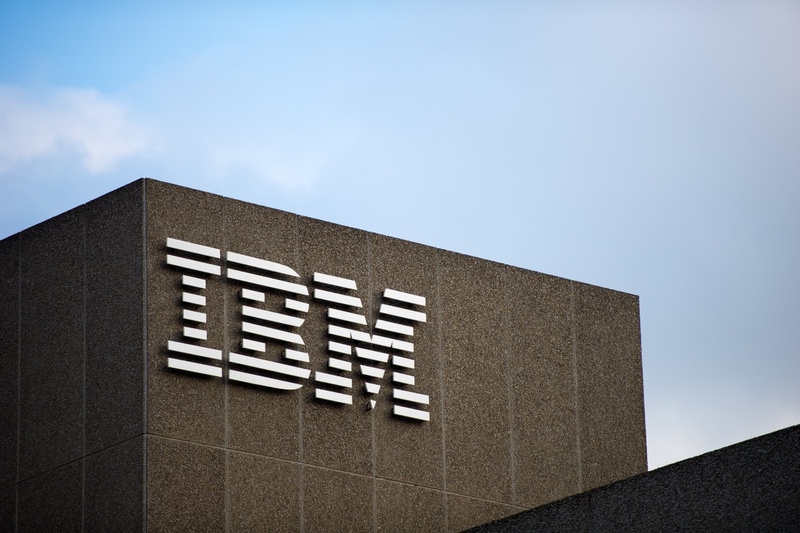 IBM has unveiled, through its Melbourne Australia based data center, a Blockchain main net. Going by an 11th of February article by ZDNet, through the Blockchain main net IBM’s customers will purportedly be able to run applications using the cloud service of the company. The recently launched platform has been built on the Hyperledger Fabric. This is a project whose main aim is to promote Blockchain technology across different industries. The project is run by the Linux Foundation. IBM is also set to launch another data center in Sydney by the end of next month. This data center will join the various data center which IBM already has in various cities across the world including São Paulo, Tokyo, Toronto, Dallas and London. Rupert Colchester, who is in charge of Blockchain in New Zealand and Australia for the company told the publication that with an additional data center IBM would be able to provide redundancy as well as promote the adoption of the technology. Furthermore, by IBM setting up a physical infrastructure its customers will be able to enjoy security when it comes to regulated applications as government and financial services providers will not have to send customer data across borders. Colchester stated that its clientele who are utilizing Blockchain applications have grown in their projects to a level where data has to be stored within the country. 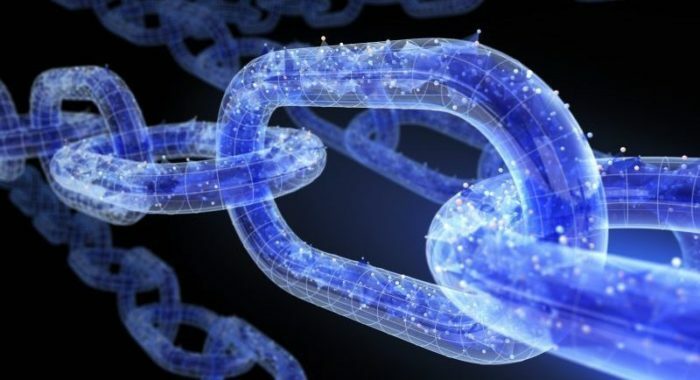 In addition, Rupert Colchester stated that Blockchain technology is already widely adopted across various industries in Australia, and is in fact very active. He said that as of late he has not been required to do a lot of education sessions on what Blockchain technology is. The discussion, according to him, has shifted from what Blockchain is to how the company’s clients looking to understand how it applies to their business problems. Last year, in September, Vicinity, a real estate major in Australia, revealed that it will be testing a Blockchain solution for its energy network. The trial, which Vicinity had to partner with Power Ledger, an energy technology company in Australia, in was part of the company’s solar energy program worth $75 million. The program was slated to be based in Castle Plaza, South Australia. IBM has been on a mission to expand its utilization of the distributed ledger technology. On the 31st of January the company finalized a trial based on the Blockchain which saw it ship over a hundred thousand mandarin oranges to Singapore, from China. Through Blockchain technology IBM was purportedly able to reduce the paperwork involved in the process as well as the cost of shipment. On the 8th of February the company announced that it is in the process of developing a project through the collaboration of Blockchain technology and the IoT (internet of things). The project will be aimed at combating drought in California, US. IBM is also partnering with SweetSense, sensor technology provider, the University of Colorado Boulder and Freshwater Trust to create a Blockchain and IoT based solution for the management of groundwater use.